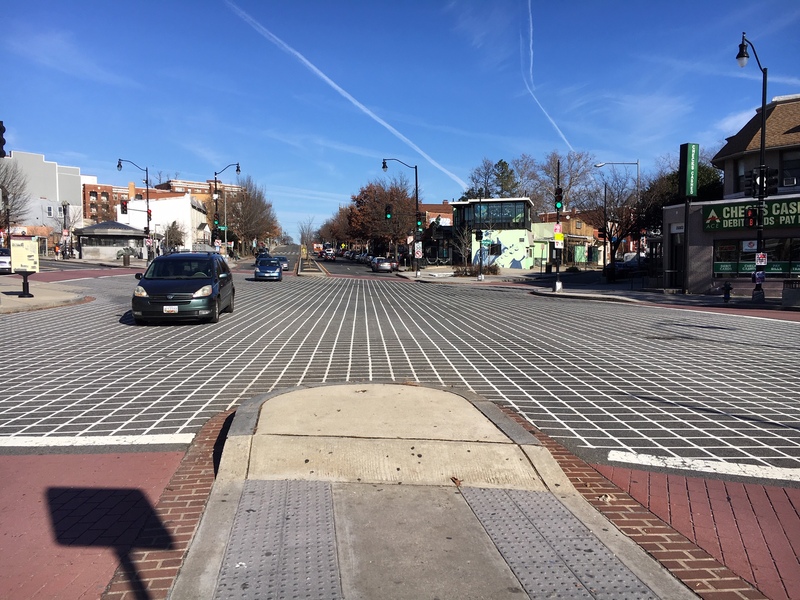 DDOT Planning to Establish No-Right-On-Red at 101 DC Intersections | Park View, D.C. 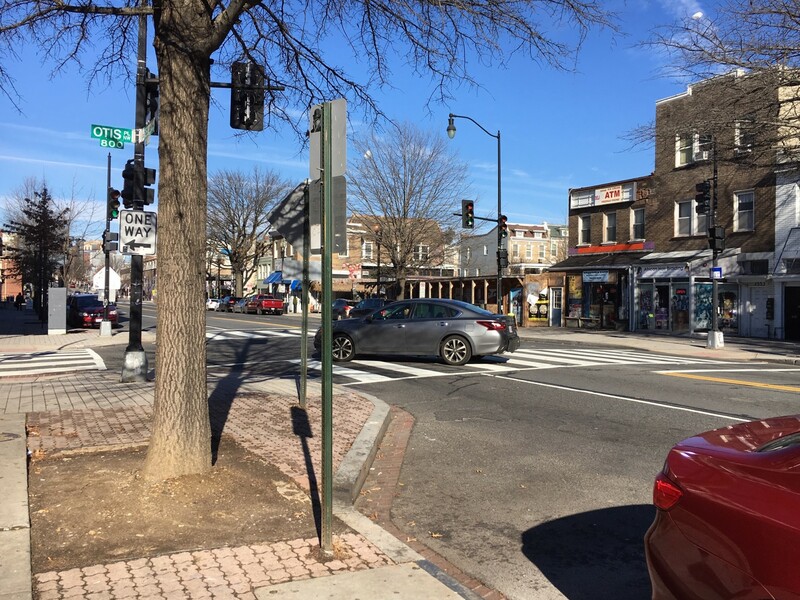 This entry was posted on December 31, 2018 at 11:06 am and is filed under DDOT, Streets and Trees, traffic, Transportation. You can subscribe via RSS 2.0 feed to this post's comments.